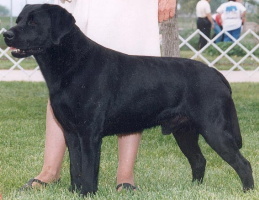 Welcome to Sadona Labrador Retrievers. We are located in Northern Colorado, serving Colorado, Wyoming, Utah and New Mexico. 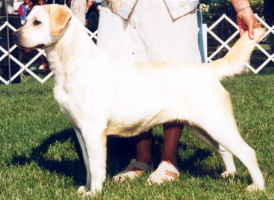 Our love for the Labrador started in 1968. 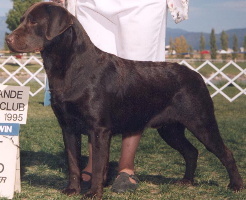 We actively show our Labradors in the conformation ring. 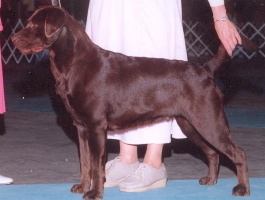 Sadona Labradors has produced American, International, and Canadian Champions. 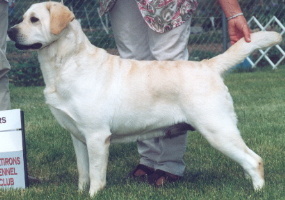 Our Labs have went on to be Hunters, Excellent Family Pets, Service, Therapy, and Seeing Eye Dogs. 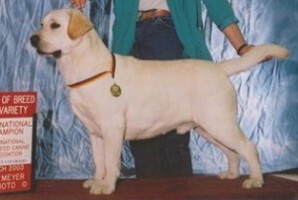 We breed for the Multi-Purpose English Type Labrador with the Typical Lab Temperament in Black, Chocolate, and Yellow. We hope you enjoyed our home on the web. 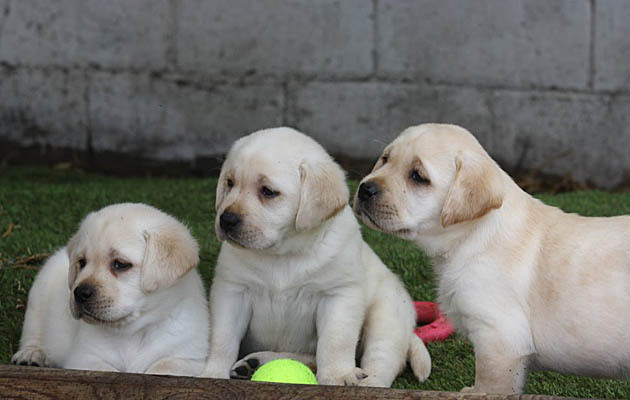 Please feel free to Contact Us with any questions about our Puppies or Adults. Want to join the Labrador-H webring?